Designed as a potential successor for the SPAD S.XIII, the HD.7 single-seat fighter employed wings and tail surfaces essentially similar to those of the two-seat HD.3. 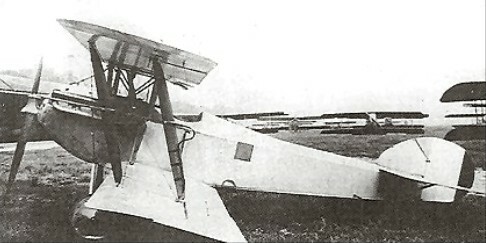 Flown for the first time in the summer of 1918, the HD.7 was powered by a water-cooled Hispano-Suiza 8Fb eight-cylinder engine of 300hp and mounted an armament of two 7.7mm synchronised Vickers machine guns. The performance of the HD.7 proved good, but marginally inferior to that of its principal competitor for production orders, the Nieuport 29. 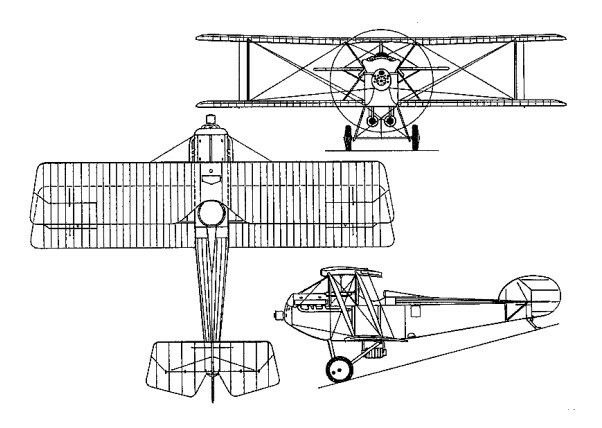 With selection of the Nieuport for series manufacture, further development of the HD.7 was discontinued.